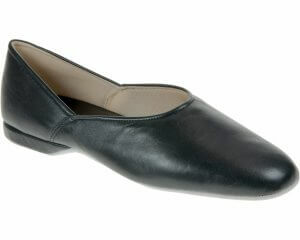 Gabor Orient 471 is a ladies slip on shoe. 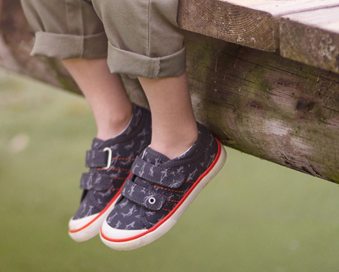 It features a textile upper with cotton linings for added comfort. A 2cm wedge heel provides a slight boost in height, while the slip on style allows for easy on and off. 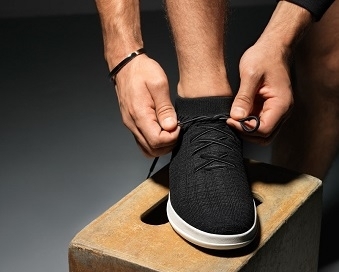 This shoe can be teamed with any outfit and can be dressed up or dressed down to suit any occasion. Available in a G width fitting. Step into style with Gabor Orient 471!